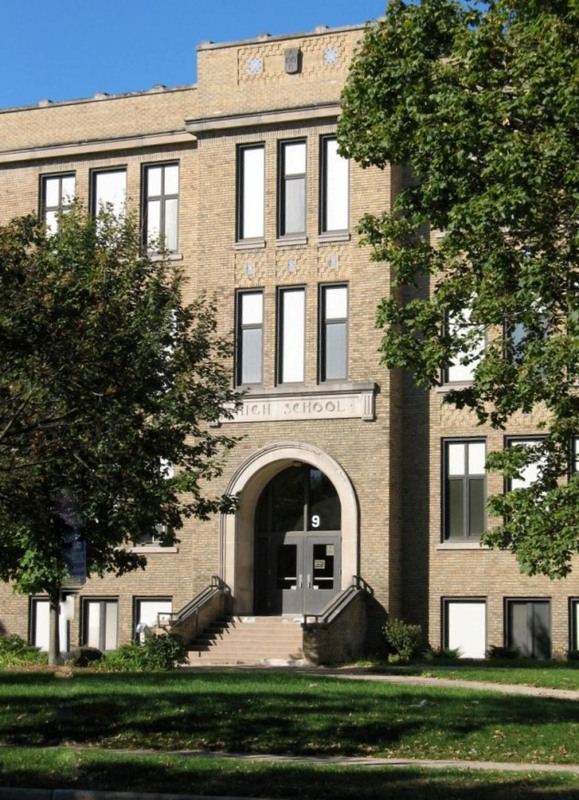 The Worthington Building is where many of us spent our freshman and sophomore years. Write down your user name and password so you can edit your profile as desired. We'd also appreciate your email which can save us money in mailings. You can upload a "now" photo of yourself; we'll add the "then" photo. Have fun! Remember that your profile will not be posted until it is approved. And remember to hit "submit" for the information to be saved. Thanks! Fifty years since graduating from Waukesha High and I am still in school. I teach economics at Beloit College and will continue to do so until I get it right. This September, Judy and I will celebrate our 45th wedding anniversary. Judy continues her career as a family therapist. We have three sons; Sam a biotech entrepreneur in Madison, Will a contractor in Eureka, California and Dan an attorney in Milwaukee. From Jim: I've traveled the world, but my heart always returns to............Ireland. From Anne: Kudos to all of you who are putting this together!